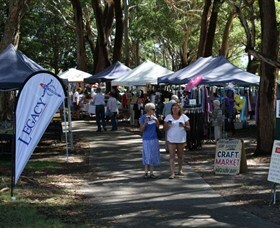 Port Stephens is home to many Community Markets. Stall holders from all over the district come to the markets to sell their wares. 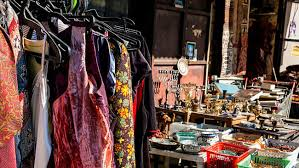 Stalls range from flowers and plants to paintings, from clothing to crochet beanies, hair accessories to fresh fruit and veges, to name just a few. You're sure to find something here to catch your eye. 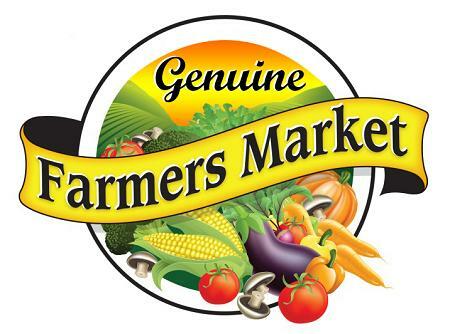 Genuine Farmers market is an authentic farmers market in the Mid North Coast NSW. Our mission is to bring the farmers and community together. At our markets you can be assured that you are only buying direct from the farmers. You are able to talk with each farmer about their products and get ideas on cooking and storing these items. Click here for Genuine Farmers Market Facebook page. Contact David Plummer. Ph: 4982 9123. Organised by Medowie Baptist Community Church. Venue: Bull & Bush Motel, 37 Ferodale Road, Medowie. On the grounds of the Bull N Bush, with heaps of diverse stalls providing a broad range of goods. Click here for Medowie Baptist Community Church website. or here for the Bull n Bush website. Venue: Kooindah Shopping Centre Car Park, President Wilson Walk, Tanilba Bay. Local produce, bric-a-brac, crafts & entertainment. Featuring a different theme each month. A variety of stalls selling fresh locally grown produce and handmade products. Venue: Myall Quays Shopping Centre, Myall Road, Tea Gardens. Tea Gardens Village Markets is situated in the Village Square of the Myall Quays Shopping Village, in Tea Gardens, with over 30 stallholders selling crafts, plants, photography, gourmet food, body products, clothing, recycled timber products, jewellery, and handmade chocolates. There is an abundance of variety to choose from. 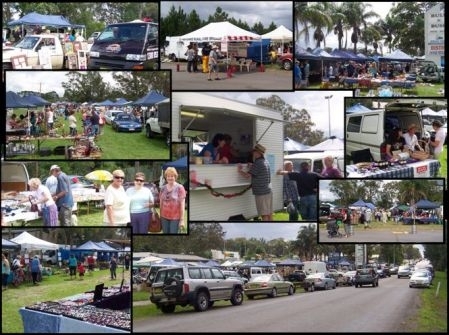 4th Saturday: From 9am: Port Stephens Market. 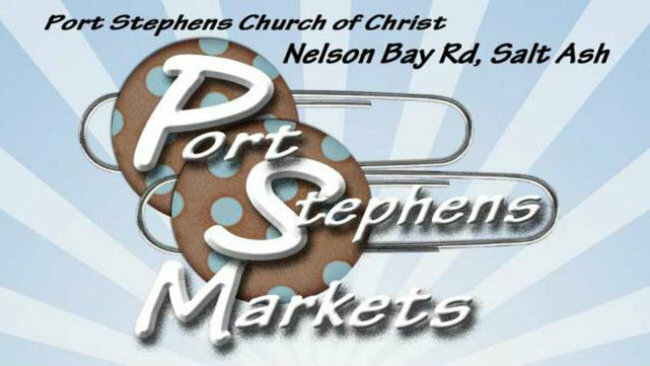 Port Stephens Market is a wonderful local community market with craft stalls, fresh flowers, home baking, jumping castle and face painting for the kids, great food and coffee along with Devonshire Teas, and homemade baking. 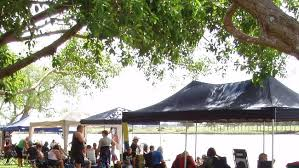 1st, 3rd & 5th Sundays: Nelson Bay Craft Markets. Venue: Neil Carroll Park (Fly Point), Shoal Bay Road, Nelson Bay. Contact: Jeanette Murray on 0419 492 009. Torchbearers For Legacy hold fortnightly Market Days at Neil Carroll Park each alternate Sunday. That is the 1st, 3rd, and when it occurs the 5th Sunday of each month. Go along and have a wander and look - there's something for all the family. These market days are the biggest raiser of funds for Torchbearers For Legacy. 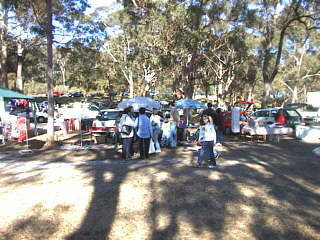 2nd & 4th Sundays: Tomaree Markets. Venue: Tomaree Sports Complex, Nelson Bay Road, Salamander Bay. Contact: Norma Hocking. Ph: 0431 303 638. Community markets with craft, food products, designer items, live music and much more. From jewellery to local artists, olive oils to creative types - Tomaree markets has it all. Come and enjoy the fun. Free off street parking in the many car parks. Content copyright Radio Bay FM © 2008-2017. Template copyright © 2014 by WebThemez.com.